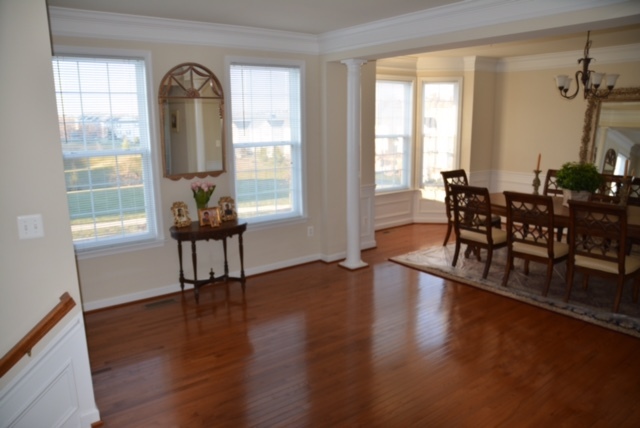 Мore and more homeowners tend to pull up the carpets and rugs to show charming wood floors. With their easier cleaning and maintenance as well as longevity compared to textile floorings, wood floors have become an excellent option for every home. Depending on the quality of the material, putting an entirely new hardwood floor may sometimes be expensive, but if you are lucky to already have such flooring in your property, you should take really good care of it to keep it clean and flawless. Our long love affair with wooden floors shows no signs of slowing down. 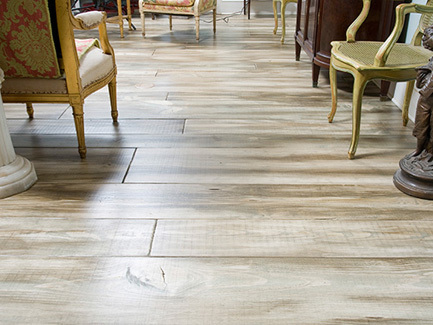 We are getting lots of questions about wood flooring, this most popular and lasting interior décor trend of all time. So what are the new directions for 2015? 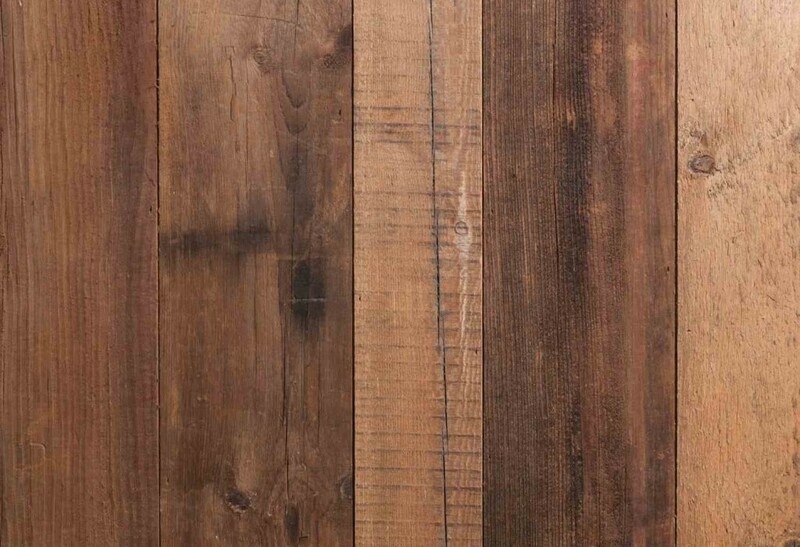 What are the latest industry trends among architects, designers and fans of wood flooring? One of our trade customers recently asked our team for advice regarding 2,152 sq. 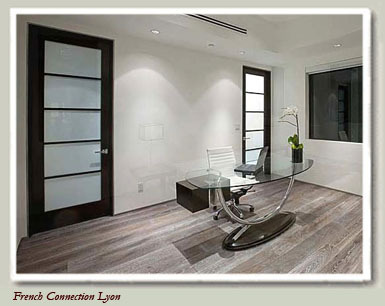 ft. of high quality engineered parquet floor he had recently installed into a Hollywood Hills’ home . The floor began to show signs of distress after the first season it was exposed to heating and some of the parquet panels had started bowing at the corners. The installed floor was multilayer parquet with a 1/4 inch (6.5mm) thick top layer of white oiled oak with the grain direction diagonal to the panel edges. All panels had an 8mm deep 4 side groove and were installed using tongue and groove technique. Wood flooring is not only a natural and good-looking flooring solution it’s also hard-wearing and easy to maintain. Wood flooring has seen a big increase in popularity in the last decade or so. Some even claim it adds value to properties. With a wide range of species, colors, grades and finishes to choose from you can see why wood flooring appeals to so many people. There is a wide range of colors available for you to choose for your floor. How do you choose the right color for your room? You want to consider factors like the decor of the room, do you have a fireplace that you need your floor to complement and do you want a light or dark floor. The wood is sourced straight from the manufacturer and by marketing directly online, we are able to offer premium products at the most competitive prices. We pride ourselves on our ability to deliver what you need. Browse our gallery to get an inspiration from our completed projects. Cali Floor are importers and specialist suppliers of high quality flooring products ranging from solid wood, engineered wood to tiles and terrace decking. © 2017 Cali Floor. All rights reserved.